Why are you doing work that has already been done by other shooting bodies? 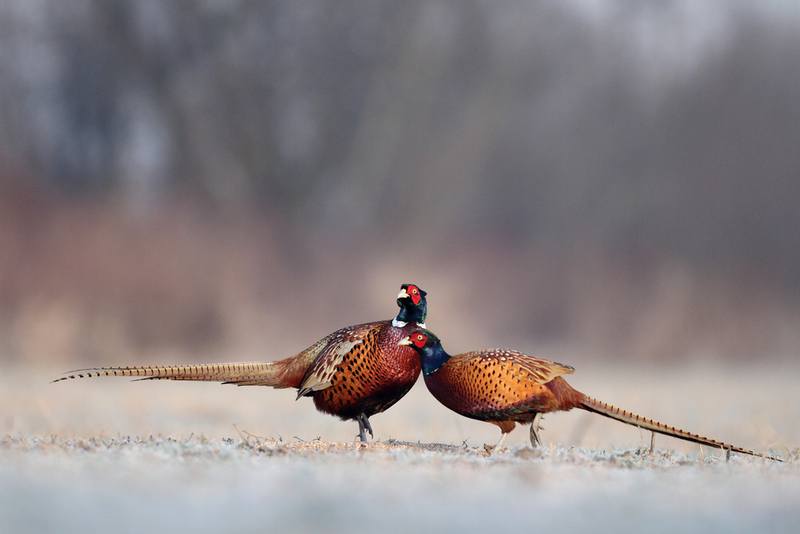 We are the United Kingdom’s first and only marketing levy board for game, specifically for feathered game. 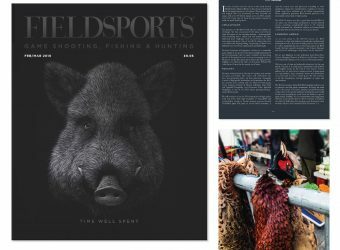 We want to promote Game beyond the rural communities, our aim is to take game to the wider markets places both in the UK and abroad. 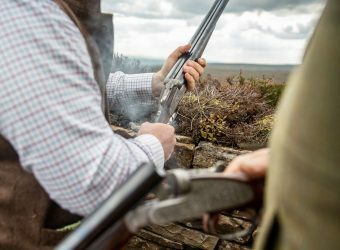 Alongside the marketing of Game we have also established and are successfully implementing an assurance scheme to guarantee quality of our product. Between these 2 key functions of our organisation is our dedicated Sales team who are facilitating commercial relationships through the industry’s game processors to open new commercial outlets for Game. 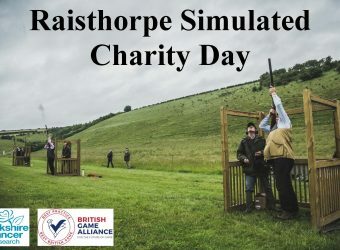 We have been and will continue to work alongside the established organisations such as Countryside Alliance, NGO, BASC and GWCT to ensure our scheme is rolled out across our shooting community. We are not a competing body but one that represents all and is backed by all. What are you doing to open mainstream outlets for Game? are working towards opening up these routes to market which we hope will drive a real need for volume of BGA assured game. 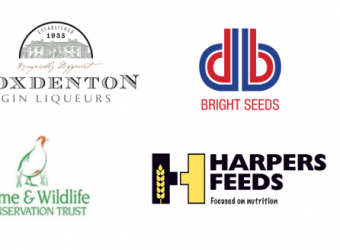 Closer to home we are working with restaurants, hotels, wholesalers, butchers and high street retailers to drive a larger demand and more robust supply chain for BGA assured game. To date we have over 80 stockists signed up however this includes chains with multiple outlets so in actual fact the number is in the 1000s. What are you doing to attract new customers? We launched our consumer facing campaign EAT WILD last autumn which targets the general consumer. 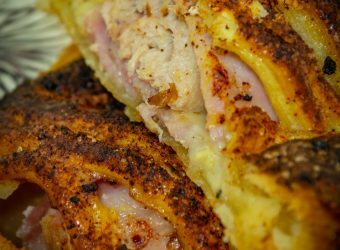 We have created quick and easy recipes to educate people, that may be cautious, about using game how tasty and versatile it can be. The Campaign included a national press and social media campaign to take game to the mainstream using fitness and food influencers and nationally recognised chefs. We are also creating added value products available all year round to drive volume and try and even the price variances throughout the season. 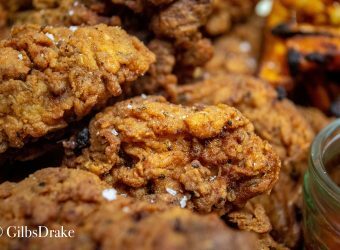 These meals, recipes and added value products will make game even more relatable and approachable, the recipes include Pheasant Ramen, Game Koftas and BBQ Pigeon to name a few and these are all on our Eat Wild website. You need to get real people from the industry involved. With reference to the recent F2F campaign, Matt Peacock is a regular shot and Roxy is a vet and they both have in interest in eating healthy and eating sustainably so were both very well placed and informed to feature in this promotion. Is it just for the benefit of the big shoots? It is not a question of small shoots vs big shoots. It is about standards and ensuring our entire industry is sustainable. We shouldn’t be pointing the finger at one side or the other. There has been a huge rise in demand for shooting in recent years which the commercial shoots are filling. The growth in demand for shooting brings valuable money and employment into the rural economy. 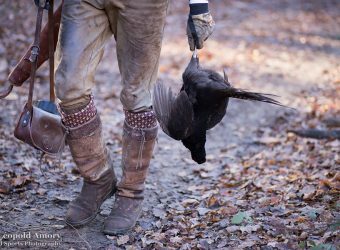 The big bag argument becomes immaterial, as long as the shooting community is abiding by good practice, to ensure there is a future for shooting and game. 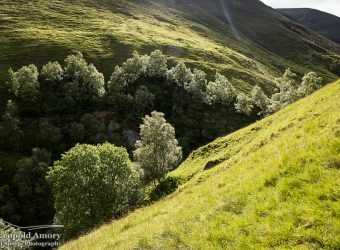 Which areas of the country are you targeting; How are you working with Gamekeepers? We want to encompass the entirety of Great Britain and Northern Ireland. 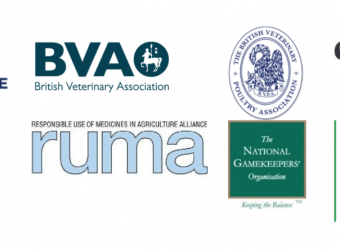 The BGA attends many industry led meetings with members of organisations such as BASC, veterinary practices and GWCT. 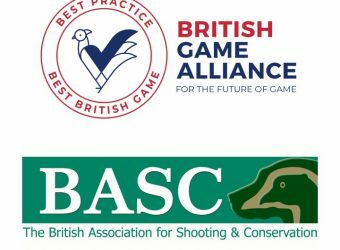 We also lead our own BGA shoot member meetings across the country and take any opportunity we can to speak to our current or prospectus members. We are here for the entire shooting community. To spread the message to the wider reaches of the UK we will be attending the Northern Shooting Show and Scottish Game Fair this year along side The Game Fair and we have just completed our first year with a stand at The British Shooting Show. We are now trade members of the National Game Keepers Organisation. What are you doing to help the processors? This April we are holding a series of events open to all game dealers to attend. These include brainstorming days and (for those who are not already) we are hosting SALSA workshops. By obtaining SALSA accreditation it will broaden the markets they can supply to. We have also recently developed a Game meat specification document to help create consistency in the product along side a brand standard document to aid them in clearly identifying their product at BGA assured to satisfy the vast network of BGA assured stockists that now demand this assurance. This, coupled with the market development work we mentioned earlier is bringing more opportunities and sales leads to them. This will in turn create a greater demand for BGA assured game and eventually return a value to the product and shoot. We have a small yet passionate and driven team who are all eager to secure a future for game. The team has grown exponentially over the past 2 months to reflect the big aspirations and targets the BGA has set on behalf of its stakeholders; the shooting industry. Meet the full team here. What are you doing if shoots do not comply? We take each complaint seriously and ensure we speak with all the parties involved to thoroughly understand the problem. There is a thorough and stringent review process in place that will ensure we respond with a final decision to both the complainant and shoot concerned. An example of this relates to the Stoke Edith shoot that has had their membership revoked however they will be able to reapply after one year and we are providing the support of Acoura so they can meet the requirements to pass the audit. Building a set of ‘sanctions’ agreed by industry bodies to give commercial leverage on shoot removed from the scheme to give teeth. To read the report published by Acoura please click here. Is the cost too prohibitive? We have a tiered approach to our to membership fees. See detail on this here. The price represents the head of game you produce a year and starts from as low as £100 per annum. We based our model on other successful meat marketing levy boards, such as EBLEX and BPEX which have been successfully operating for decades marketing the meat from red meat industries in the UK to consumers in both our domestic market and overseas territories. The membership cost also includes the cost of your audit and we have created several membership benefits which we are planning to launch shortly, this will ensure that members can recoup their money.